This book has sat on my shelves for almost as long as I can remember.My mum was called Vera and this is a first edition given to her on her 16th birthday. "To Those who Appreciate Wistaria and Sunshine.Small mediaeval Italian Castle on the shores of the Mediterranean to be Let Furnished for the month of April.Necessary servants remain." To spread the costs they advertise for two other women to accompany them and the enchanted month of April begins. 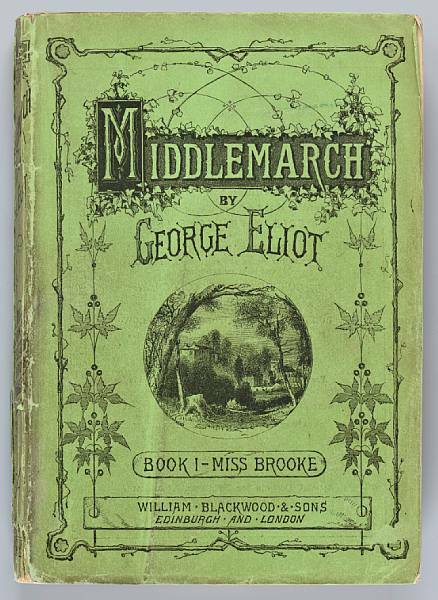 As a cousin of Katherine Mansfield, Elizabeth had good literary connections though they were not close friends until the last years of Katherine's life found them reasonably near neighbours in the Swiss Alps.And if another literary connection were needed then none other than E.M.Forster was employed as a tutor to Elizabeth's children at the time of the German Garden. I've always thought it would be a nice idea to plant a replica German Garden and if you jot down the plants as you read the book you may unwittingly already have one, larkspurs, columbines,giant poppies, pinks, madonna lilies, hollyhocks, wallflowers, phlox, peonies, lavender all sound more English cottage than German. The roses might be trickier to track down, they read like a roll call of the aristocracy, Madame Joseph Schwartz, Comtesse Riza du Parc,Viscountess Folkestone, Hon.Edith Gifford.I'm kiss of death to roses so can't advise. 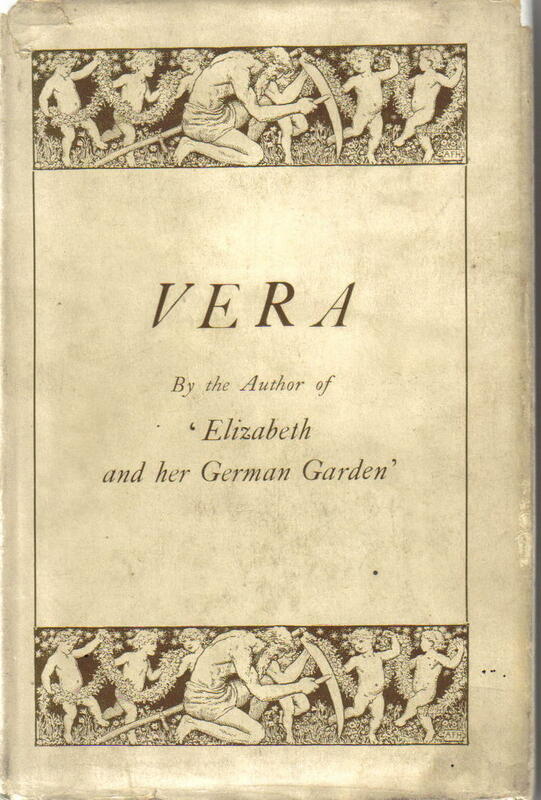 But I've wandered right off the point which was to say that I think Elizabeth von Arnim's very best book was Vera. It's a brave book to my mind because, without spoiling it, the ending you are quite desperate for if you are to put the book down with any sense of closure is always in doubt. Elizabeth Von Arnim keeps you in a state of powerless anxiety to the point where you almost want to write the final chapter yourself. I'll say no more except that I feel sure Daphne Du Maurier must have read this book and somehow Vera begat Rebecca.